WH Partners announced its support for the Social Impact Awards by providing services to the winners and helping them develop a sustainable project that has a positive social impact on Malta. Olga Finkel, Co-Managing Partners is one of the judges of the event. 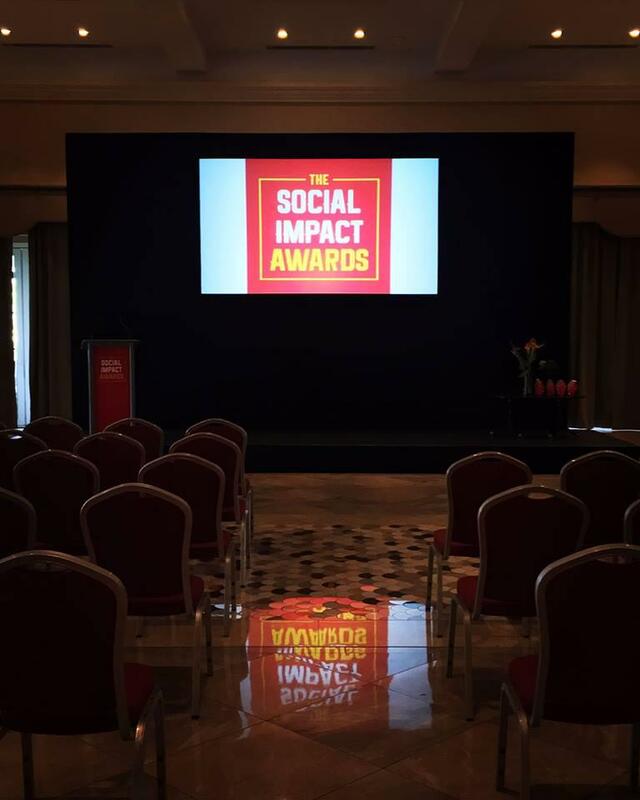 The Malta Social Impact Awards is an exciting initiative in Malta, organised by The Gasan Foundation and Inspirasia Foundation.